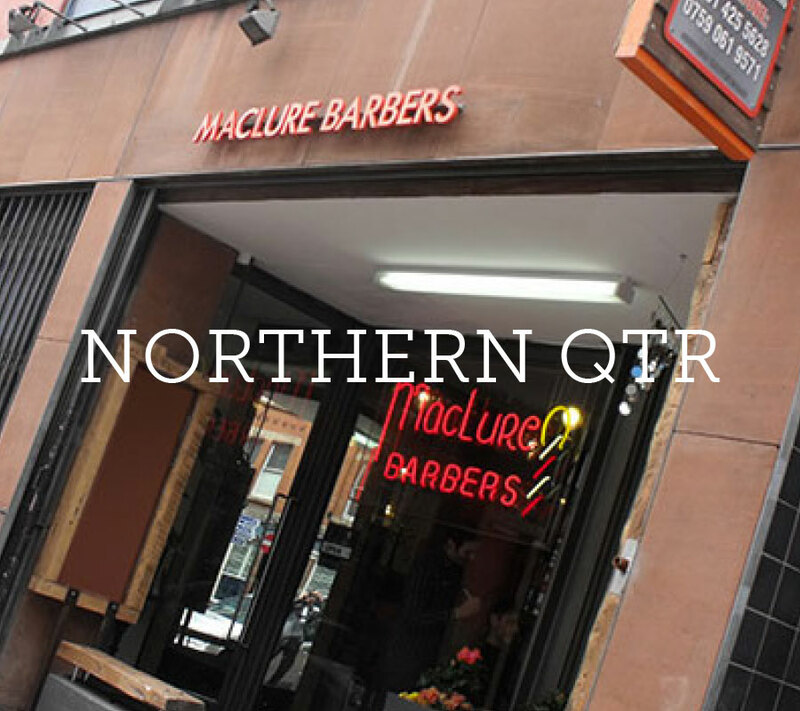 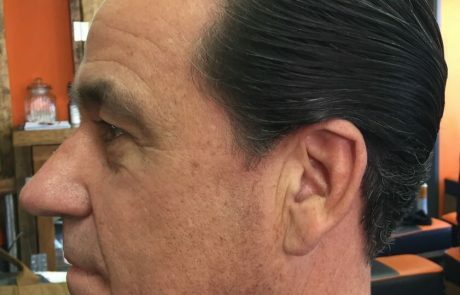 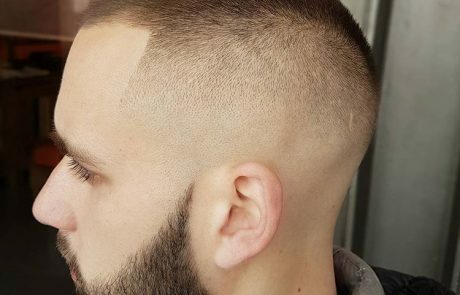 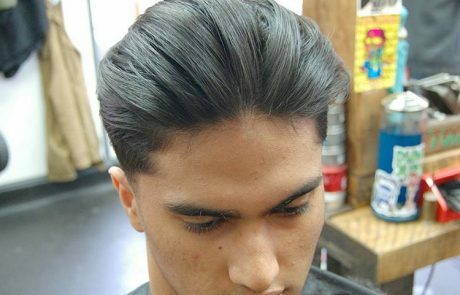 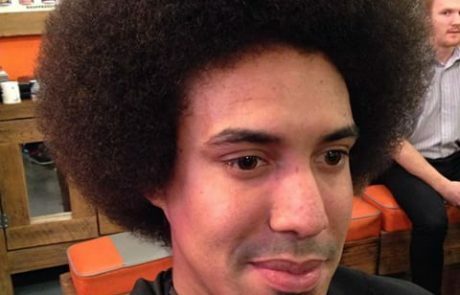 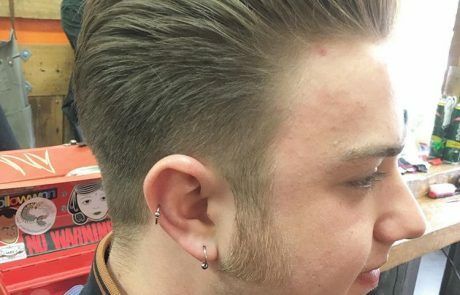 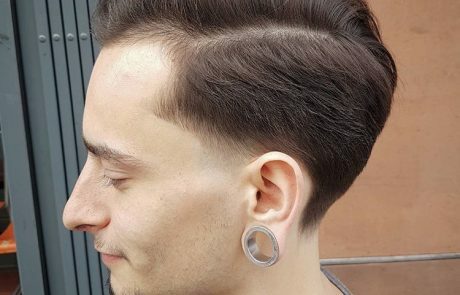 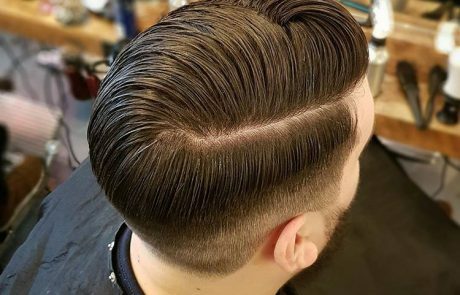 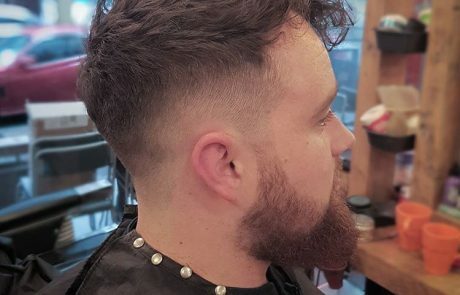 Maclure Barbers have been giving modern and traditional cuts since 2000. 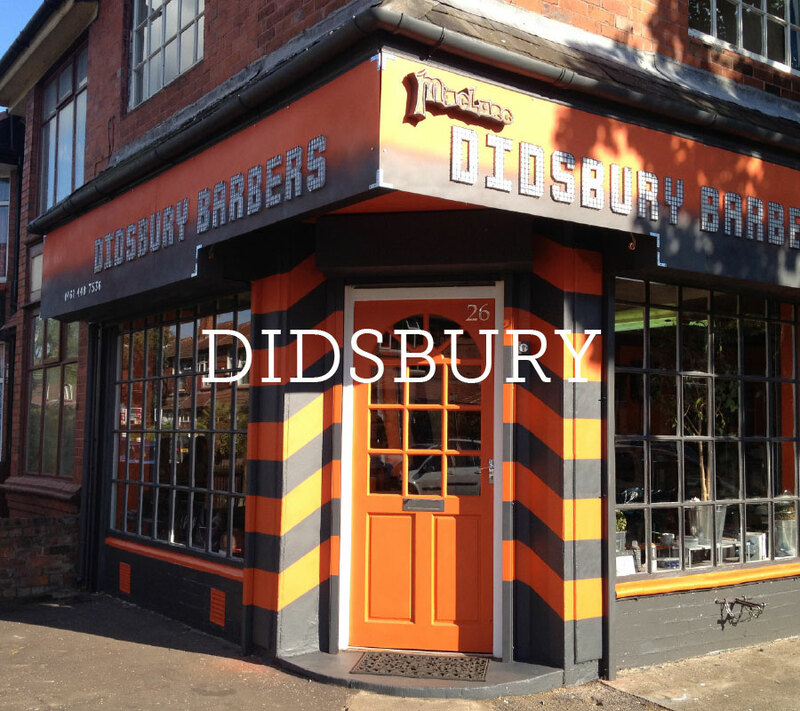 We employ a bespoke service that keeps our customers returning time after time. 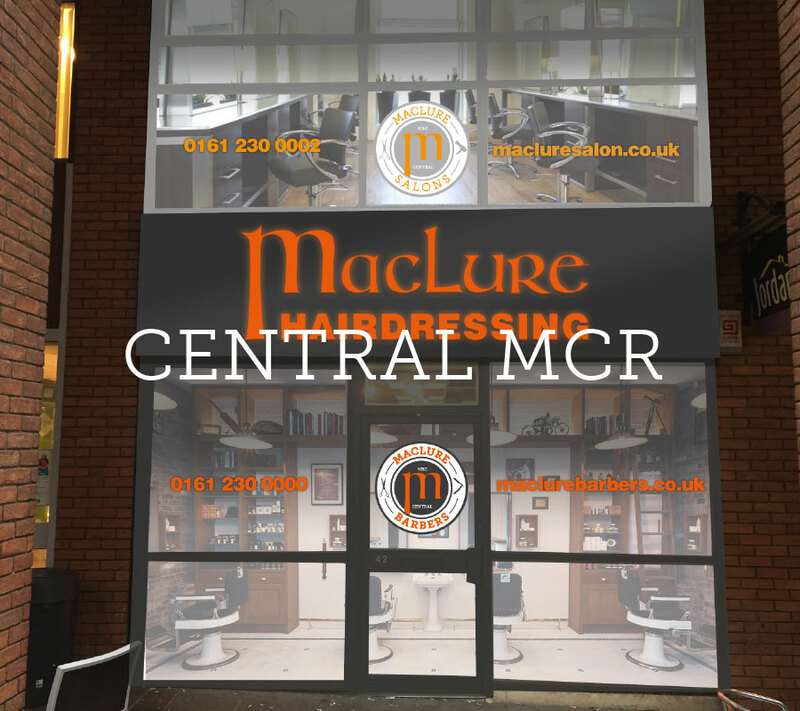 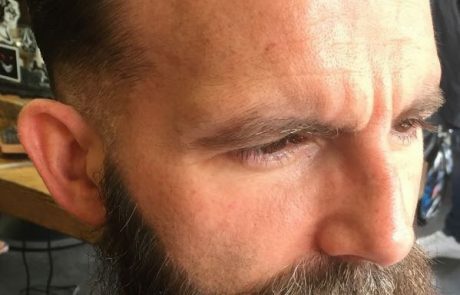 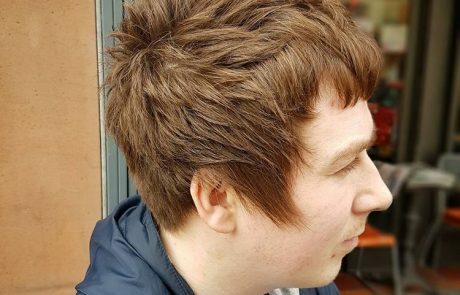 Now with three barbers in cosmopolitan Didsbury, the trendy Northern Quarter and Manchester City Centre we can keep you looking sharp…ALWAYS.